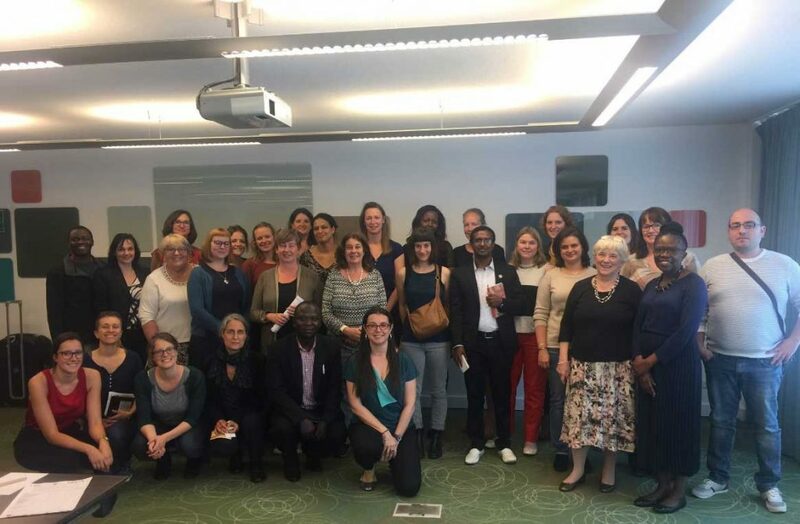 The 2nd Academic Seminar “Female Genital Mutilation/Cutting at the intersection of qualitative, quantitative and mixed method research – Experiences from Africa and Europe”, was held in Brussels at Hotel Bloom, on Thursday and Friday June 8 and 9 2017. The seminar aimed at discussing the added value of research in abandoning FGM, the do’s and don’ts and propose recommendations for researching FGM/C. The conference was opened by the vice-dean of Research of the Vrije Universiteit Brussels, prof Karin Vanderkerken, the director of RHEA (Centre of Expertise on Gender, Diversity and Intersectionality) and by Mrs An Van Nistelrooij, policy officer at the Gender Equality Unit of the Directorate General Justice of the European Commission. The following sessions focused on the crucial role of research in abandoning female genital mutilation, whereby research gaps, the need to integrate an intersectionality perspective in research, and evaluations of current strategies on FGM/C were identified. 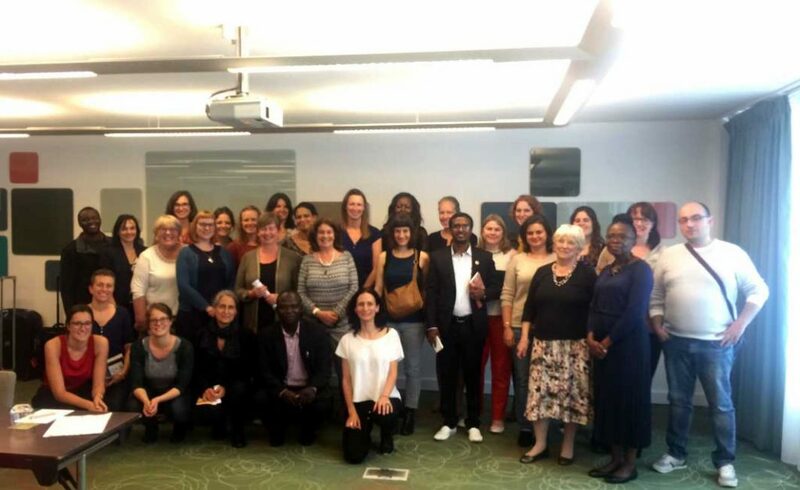 Presenters from both African and European countries shared examples of their qualitative, quantitative and mixed method research on FGM/C, and each session was followed by a discussion. Research was presented from a wide range of countries, including Belgium, Egypt, Ethiopia, Gambia, Ireland, Mali, Nigeria, Norway, Portugal, Senegal, Sweden, the Netherlands, and the UK. The topics included medicalization of FGM/C, associations between FGM/C and child marriage, prevalence estimations, surveys on knowledge attitudes and practices, use and interpretation of survey data, the organization of focus group discussions on FGM/C, assessing FGM/C in refugee populations, assessing attitudinal changes among generations, behavior change research on FGM/C, research on male involvement, research on the transposition of the human rights framework regarding FGM/C and research on social norm change due to migration.